Korean pressing. 2016 release. 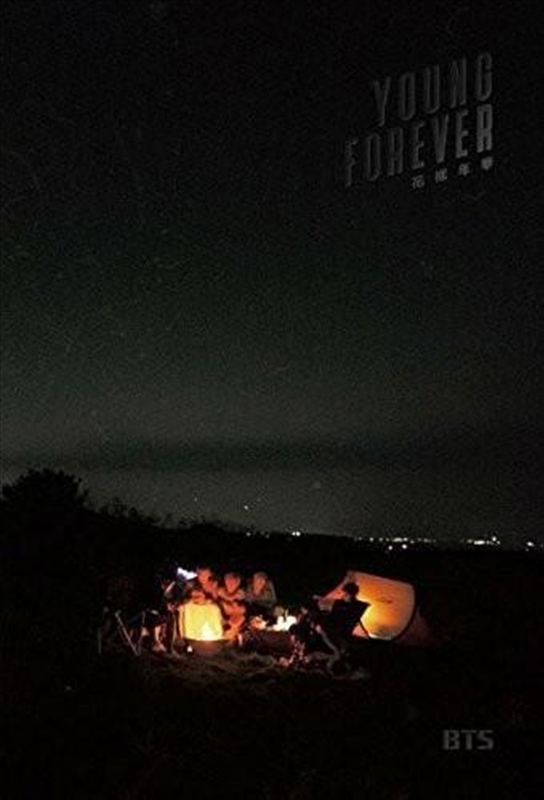 Young Forever is the first Korean-language compilation album by the South Korean boy band BTS. The album is pressed with two different covers, a 'Night' and a 'Day' one that are randomly supplied. The album contains twenty-three tracks, including three new singles ("Epilogue: Young Forever", "Fire" and "Save Me"), and all tracks from The Most Beautiful Moment in Life, Part 1 and The Most Beautiful Moment in Life, Part 2 as well as several remixes.